Use up and down arrows to navigate within the menu. Use tab or left and right arrows to change menus. Learning all about money? That's some serious fun. We start them young in North Dakota. There's preschool and Scouts, youth symphonies and hockey teams, and even State Fair contests for tykes on tiny pedal-powered tractors. 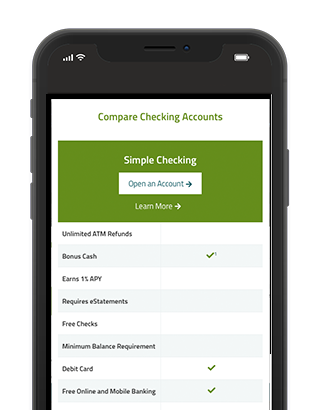 So it makes sense to give kids a good head start on their finances with a youth account that makes saving enjoyable. Why does a child need a savings account? Because they get an allowance from their parents, cash gifts from generous relatives, and, eventually, pay from a part-time job. But most of all, because they're going to be adults before you know it. 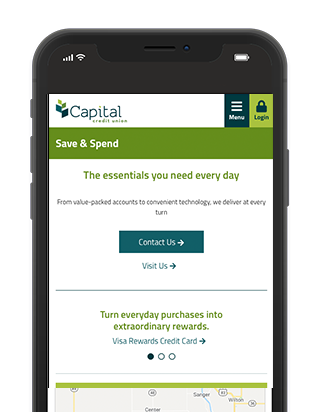 Capital Credit Union's Pee Wee Young Savers Club offers kids real banking tools and a great opportunity to learn at a young age how to be responsible with money. Take care of your finances on your time, whenever it's convenient for you. 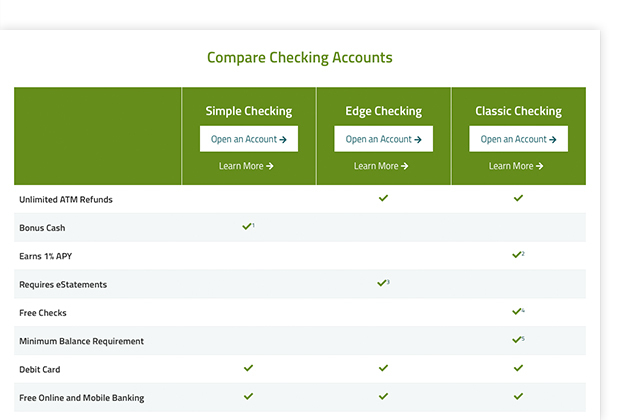 With many savings options and great rates, we have an account that will fit your needs and help you save. 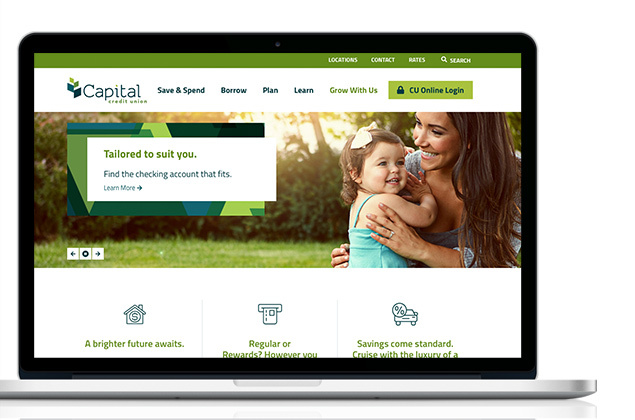 Capital Credit Union in North Dakota has proudly served members since 1936. 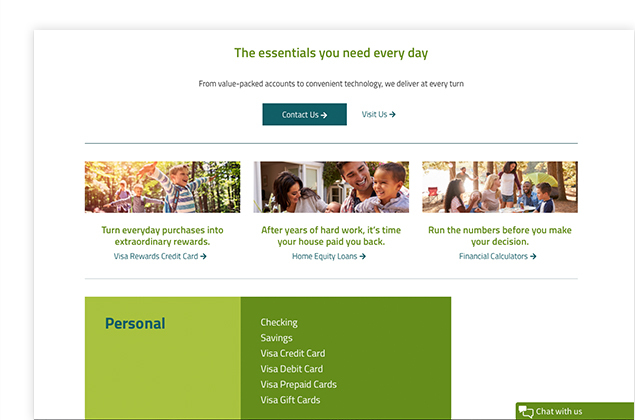 Explore our personal and business banking solutions including auto loans, home equity loans, mortgage loans, checking accounts, savings accounts, business loans and more. 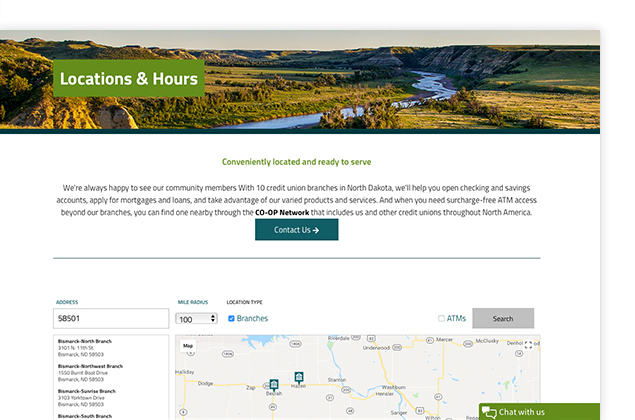 Bank online, on your mobile device or at our branches in Bismarck, Mandan, Fargo, Beulah, Hazen and New Salem. 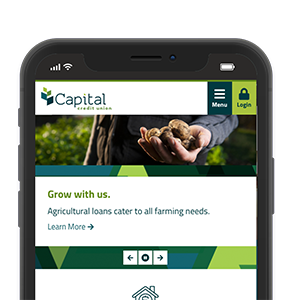 Capital Credit Union provides a link to this external webpage because it may contain related information of interest to you. 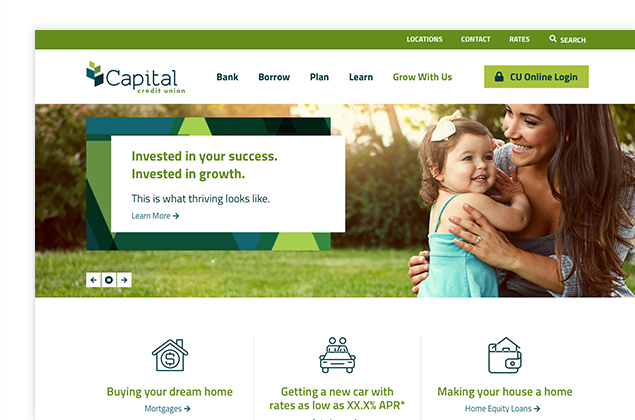 This link does not constitute an endorsement by Capital Credit Union of any information, products or services on this external website. 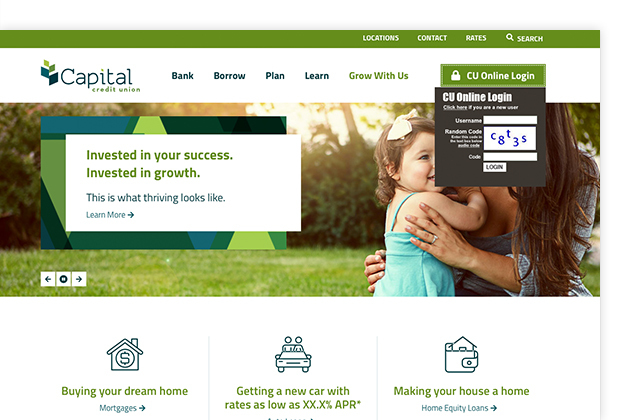 Welcome to the Capital Credit Union Website! 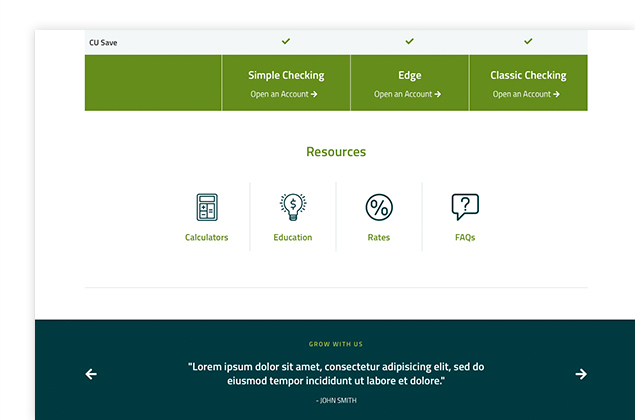 Explore all of the new features and functionality designed to support your financial success. 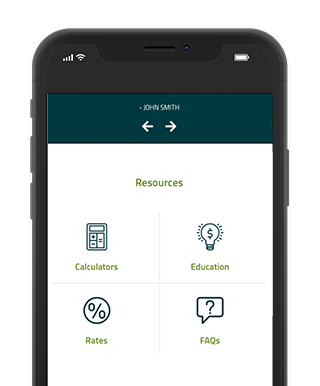 We've highlighted resources – such as rates, applications, financial calculators and FAQs – to help you make better financial decisions. 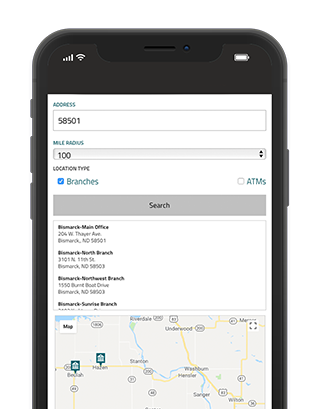 This tool makes it easier than ever to find one of our branches or an ATM. 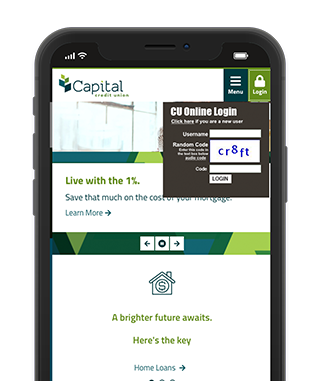 We've made it even easier to become a member, open an account or apply for a loan with key quick links. Choose the best product based on your unique needs with helpful comparison charts. Explore all the new features and functionality. Remember, you can access this tour any time from the footer of our website.